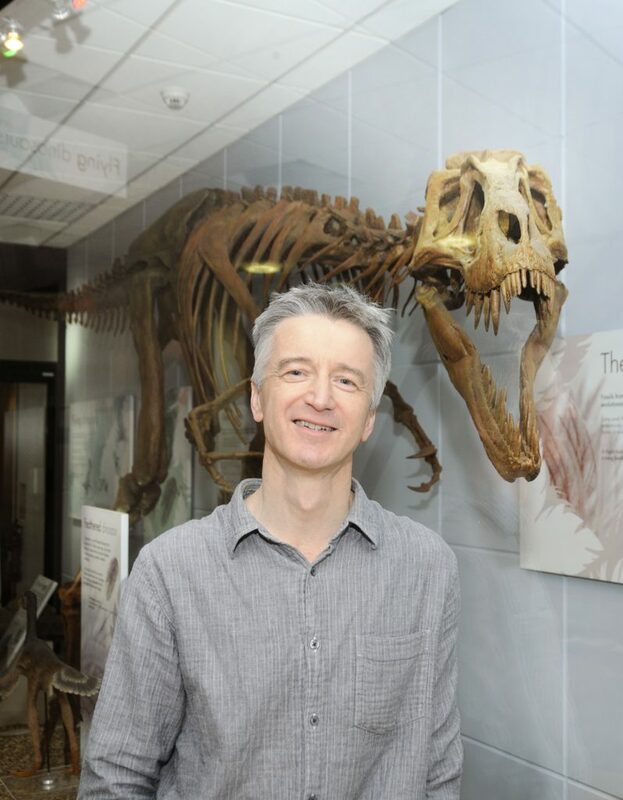 Jan Zalasiewicz, professor of paleobiology at the University of Leicester, delves into the Anthropocene. 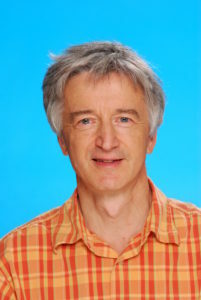 Jan Zalasiewicz is Professor of Palaeobiology at the University of Leicester, UK. In early career he was a field geologist and palaeontologist at the British Geological Survey, working to decipher the strata of eastern England and then the mountains of central Wales. Now, he teaches geology and Earth history to undergraduate and postgraduate students, and studies fossil ecosystems and environments across over half a billion years of geological time. Over the last few years he has been involved in helping develop ideas on the Anthropocene, the concept that humans now drive much geology on the surface of Earth, and chairs the Anthropocene Working Group of the Intrnational Commission on Stratigraphy. His writing includes the books The Earth After Us (2008), The Planet in a Pebble (2010), The Goldilocks Planet (2012) and Ocean Worlds (2014). It feels a little surreal, to be charting the transformation of a planet. It would be easier if the planet was far away, glimpsed by satellite image. But the planet lies beneath my feet, and we call it Earth. Remarkably, it has sustained life continuously for over three billion years. The Earth system, though, has undergone occasional revolutions, and another one may be starting. It has been termed the Anthropocene, a term suggested in the year 2000 by the atmospheric chemist Paul Crutzen, a Nobel laureate for his research into the ozone layer. He proposed that human impact had driven the Earth into a new state. So, is the Anthropocene geologically real? The evidence, once it’s assembled, does suggest so. Humans have made hundreds if not thousands of new minerals – and minerals are the building blocks of rocks. Pure aluminium is almost unknown in nature on Earth, and yet humans have now made enough to coat the entire USA in standard kitchen foil. Plastics, too, have become a component of sediment, from the land to the bottom of the oceans. Human-made rocks, like concrete and brick, are now present in planetary amounts, while chemical signals abound: radionuclides scattered by nuclear tests, pesticides, a changed carbon chemistry from burning hydrocarbons, and nitrogen and phosphorus cycles transformed by making artificial fertilizers. Climate is changing and so is our planet’s biosphere, as we translocate species around the Earth, domesticate them, or force them into extinction. What might all this mean? Perhaps most significantly, it means that the conditions that support our existence, after thousands of years of relative stability, are on a trajectory of change. Humans will have to slow this trajectory – or adapt fast. All in all, this kind of study would be easier if it did concern another planet.